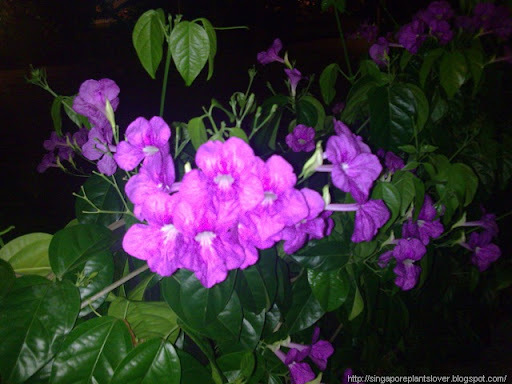 Phryganocydia corymbosa, Common name: trinidad pink trumper vine flowers. 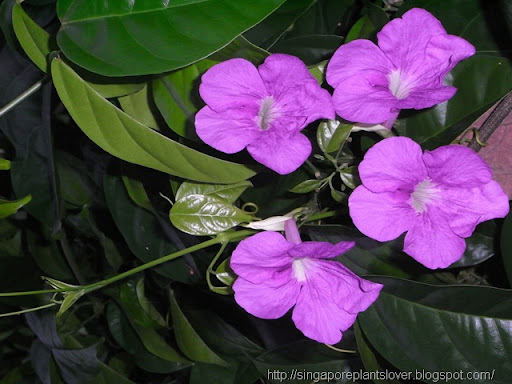 The Phryganocydia corymbosa vine is native to South America but has been trained to grow on a trellis in Singapore. For other pretty pinky stuffs, drop by How Sweet the Sound hosted by Miss Beverly. Enjoy Pink Saturday ad wish your life full of pinky romantic mood. Absolutely beautiful! I love trumpet vine. Happy Pink Saturday! Paula, the trumpet vine is gorgeous. I hope you had a wonderful Pink Saturday.